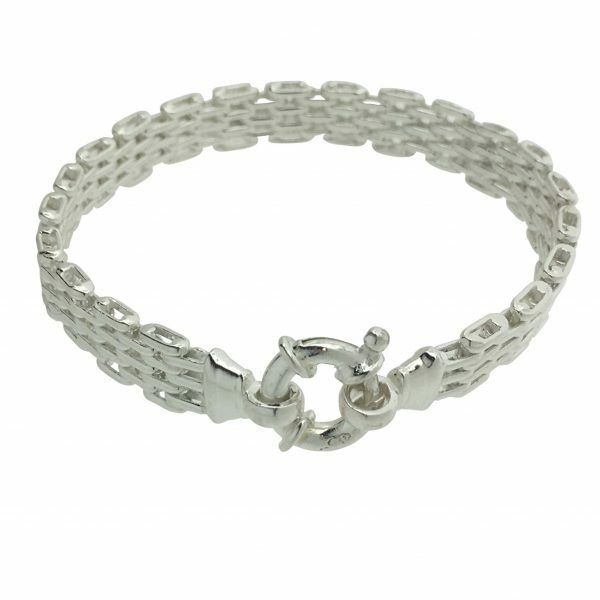 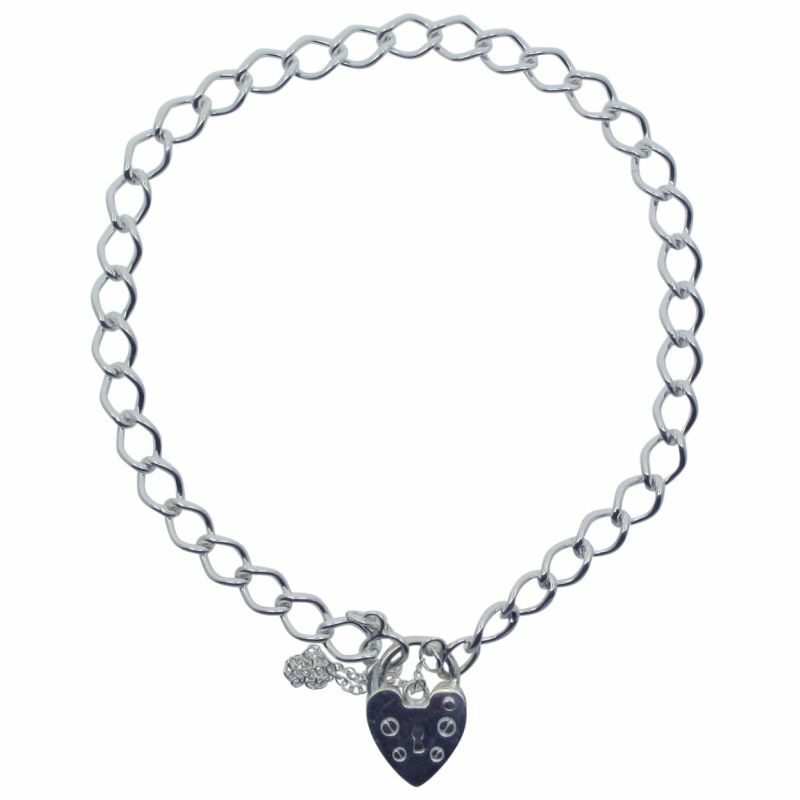 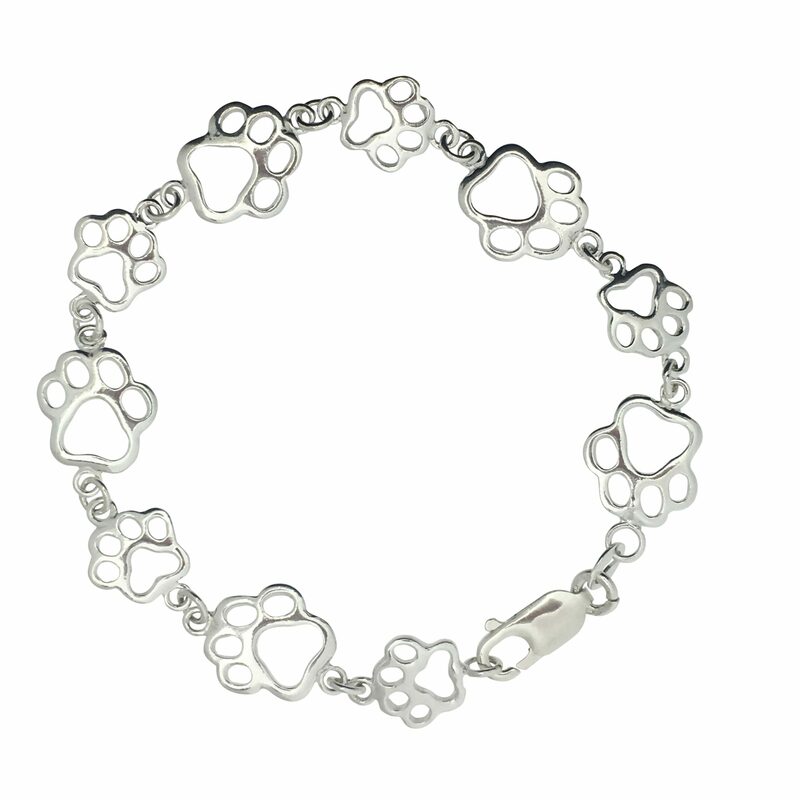 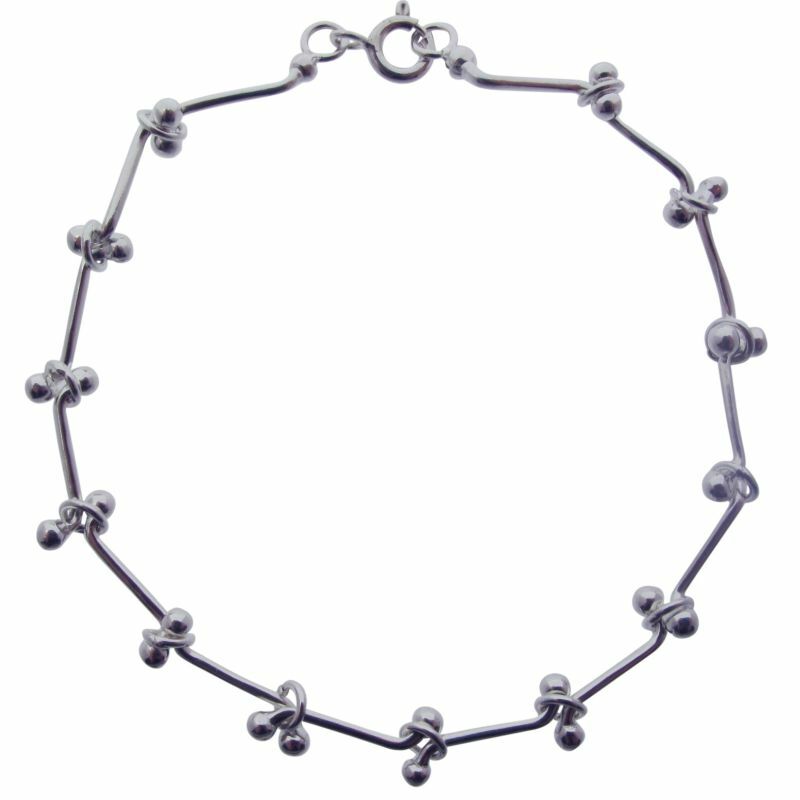 Add a touch of class to any outfit with this sophisticated hand-made Sterling Silver Gate bracelet. 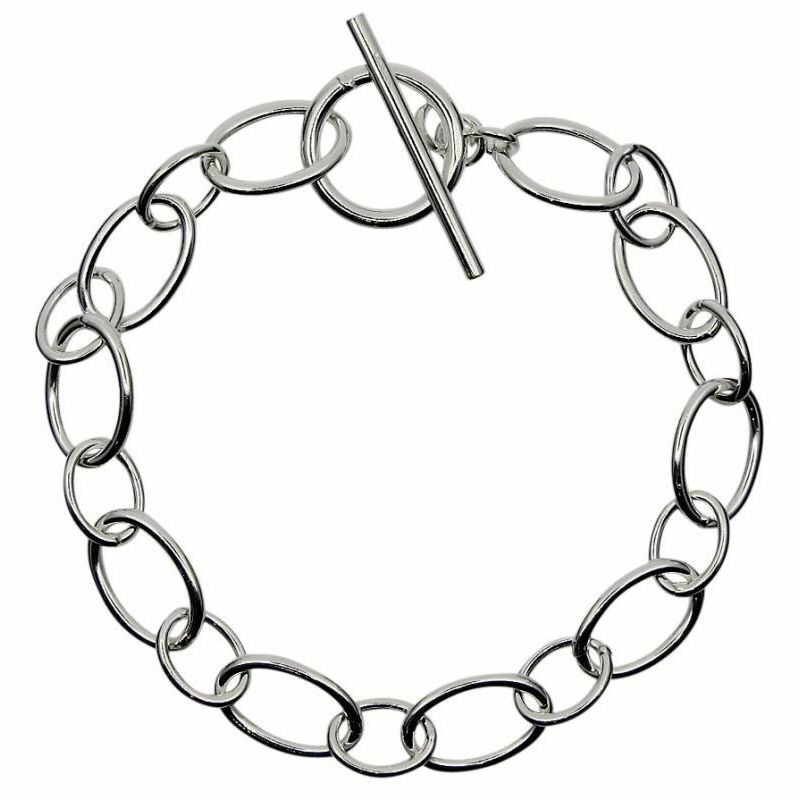 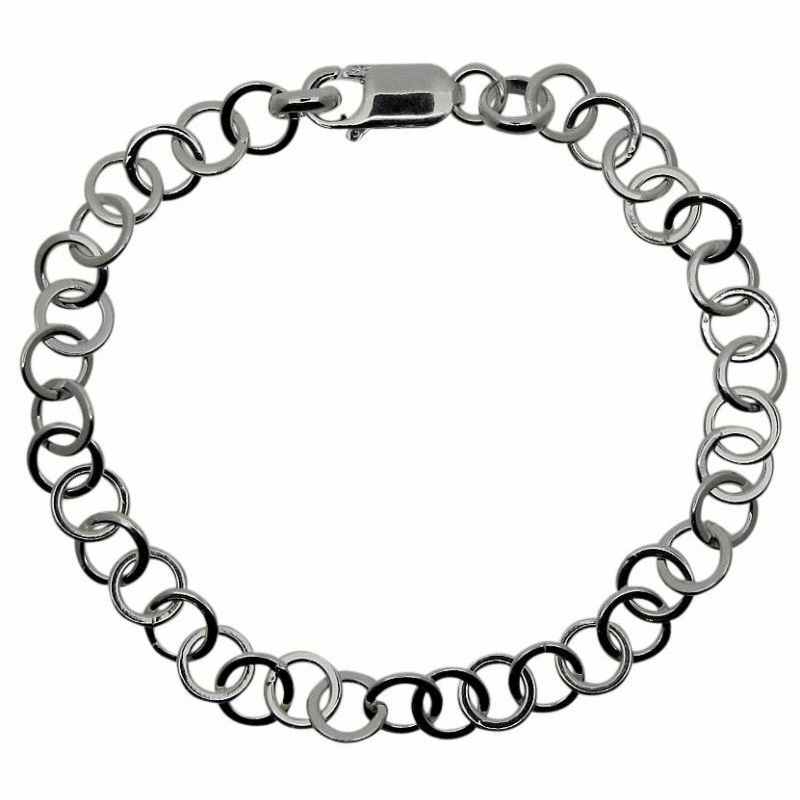 An elegant and tactile sterling silver gate bracelet with a deluxe bolt-ring clasp. 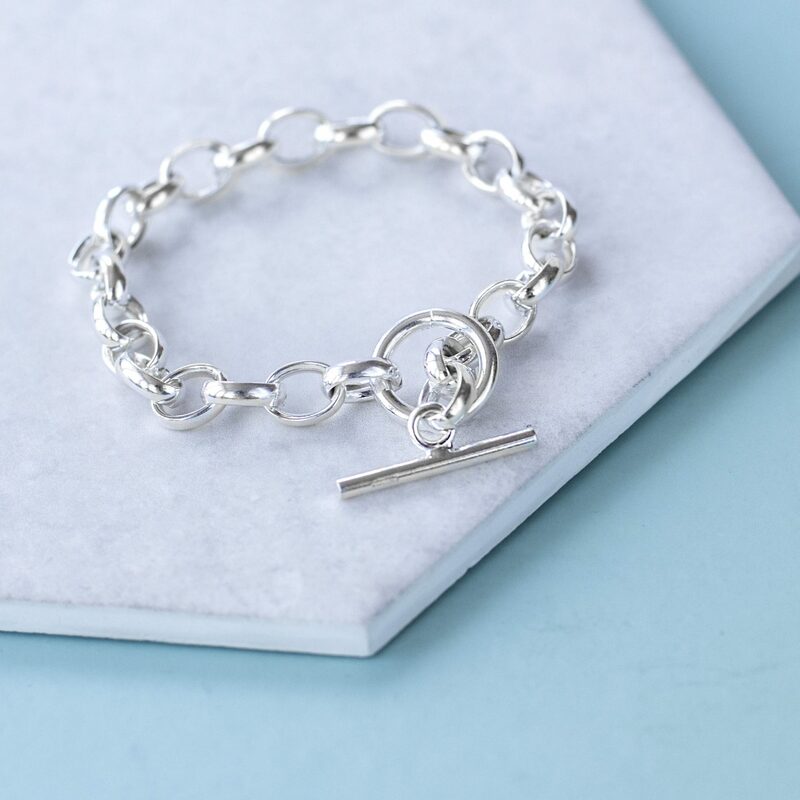 Hand-made in Birmingham. 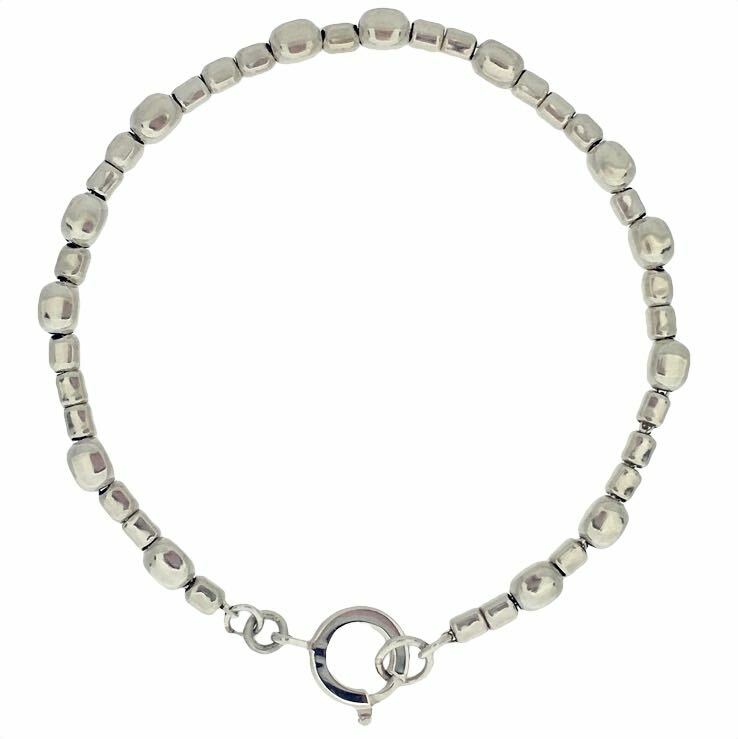 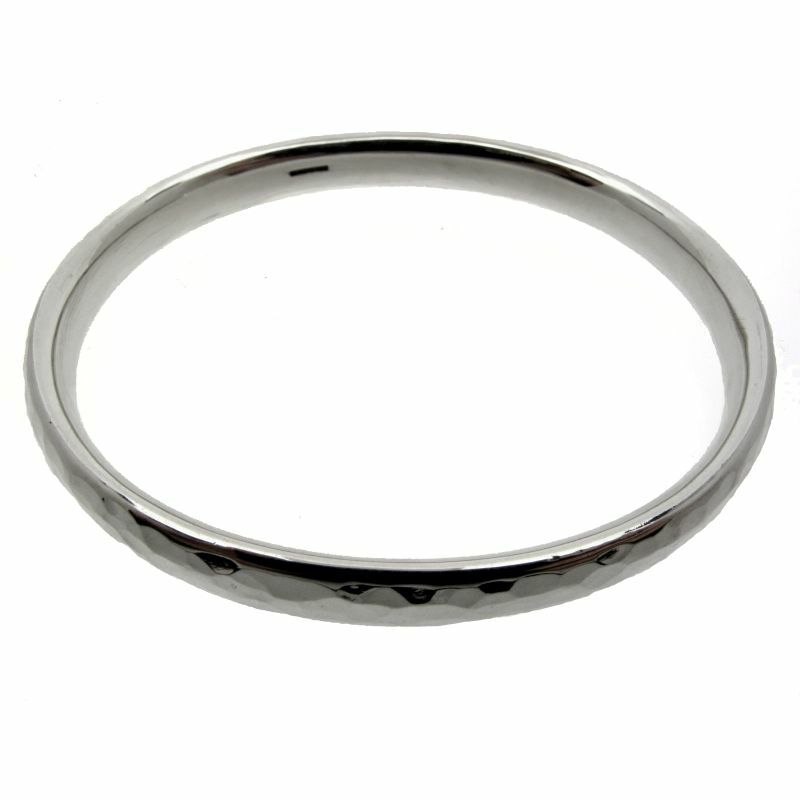 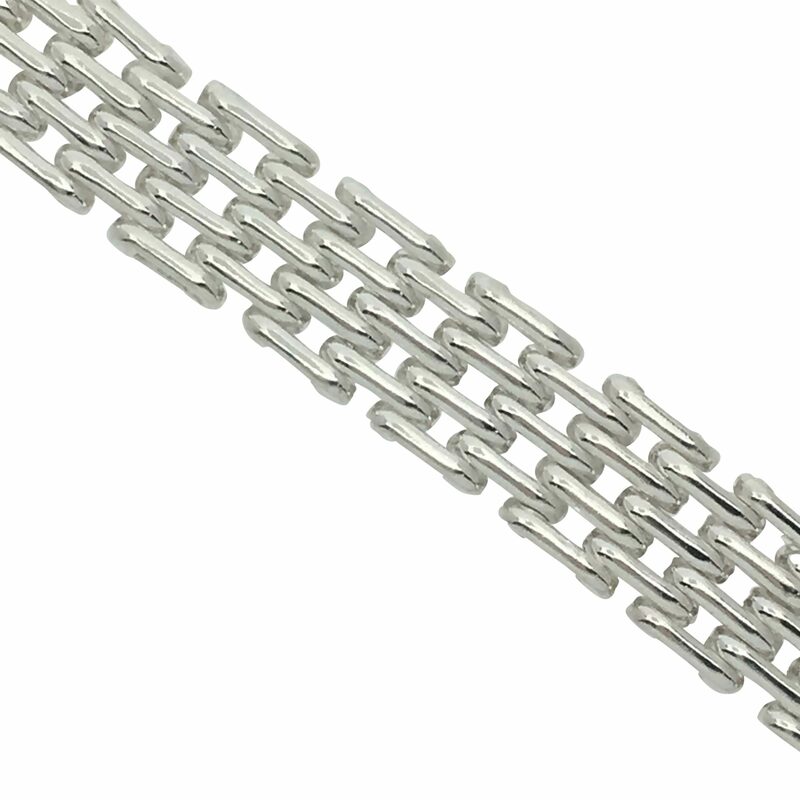 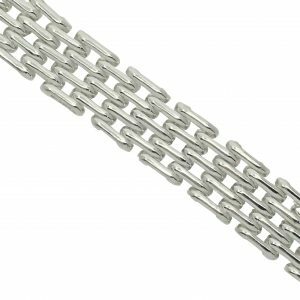 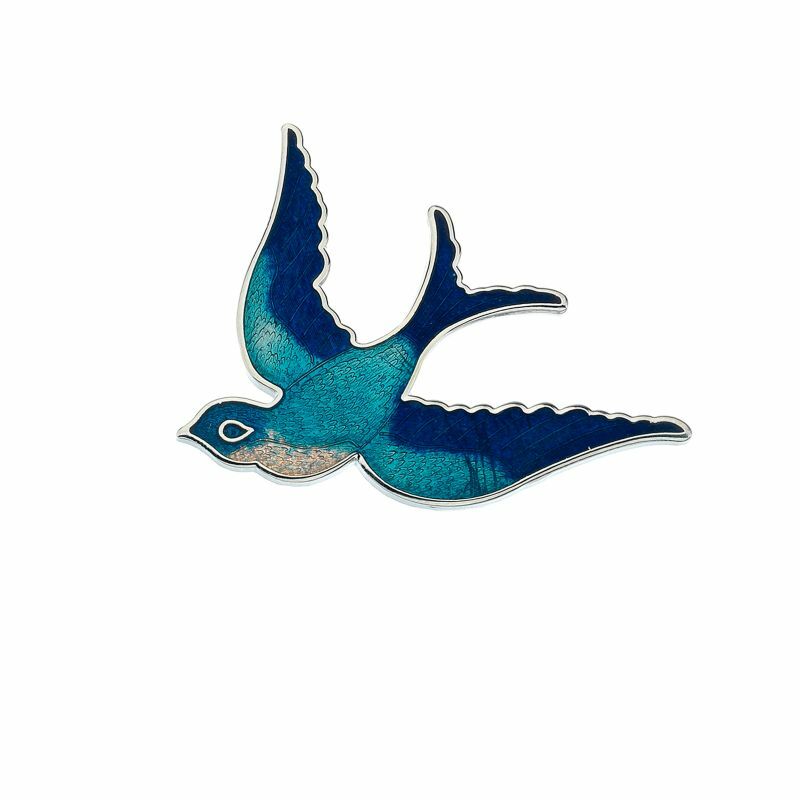 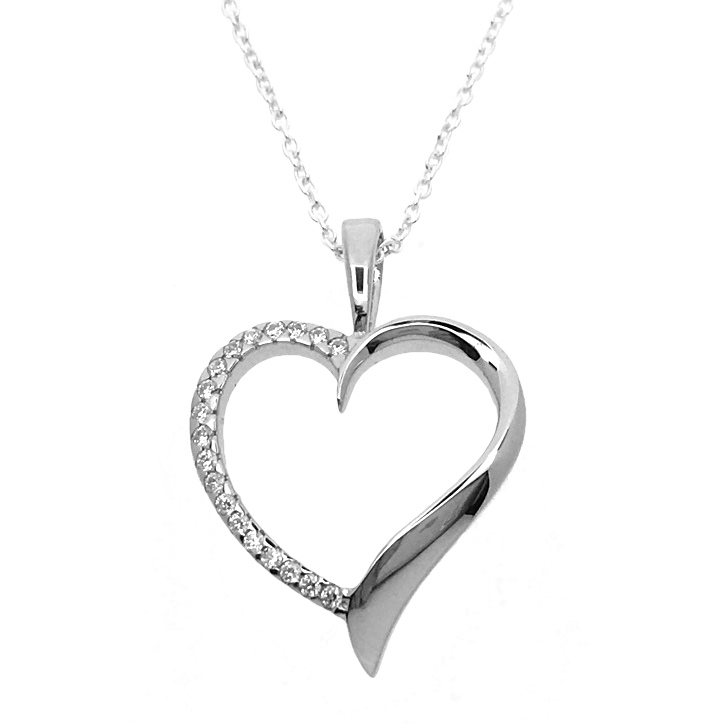 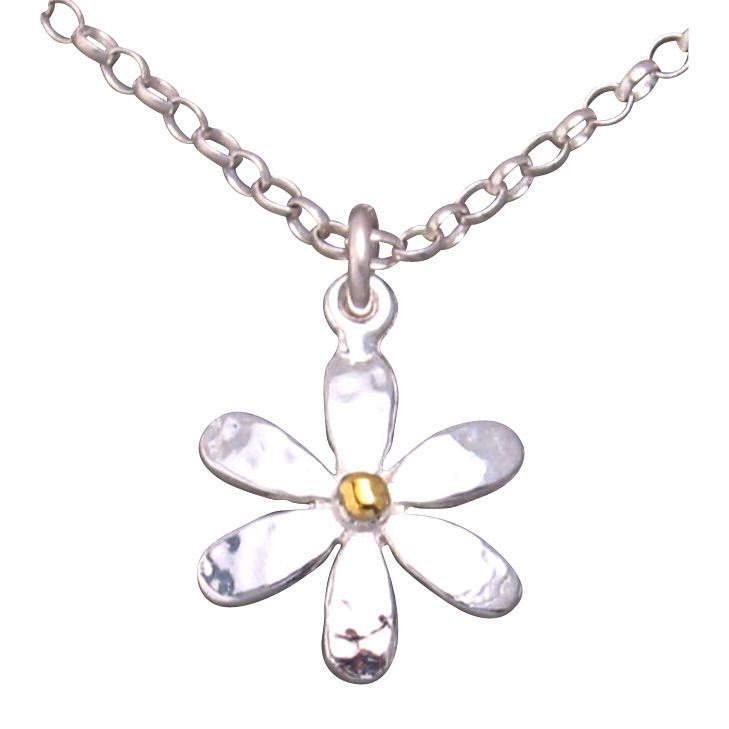 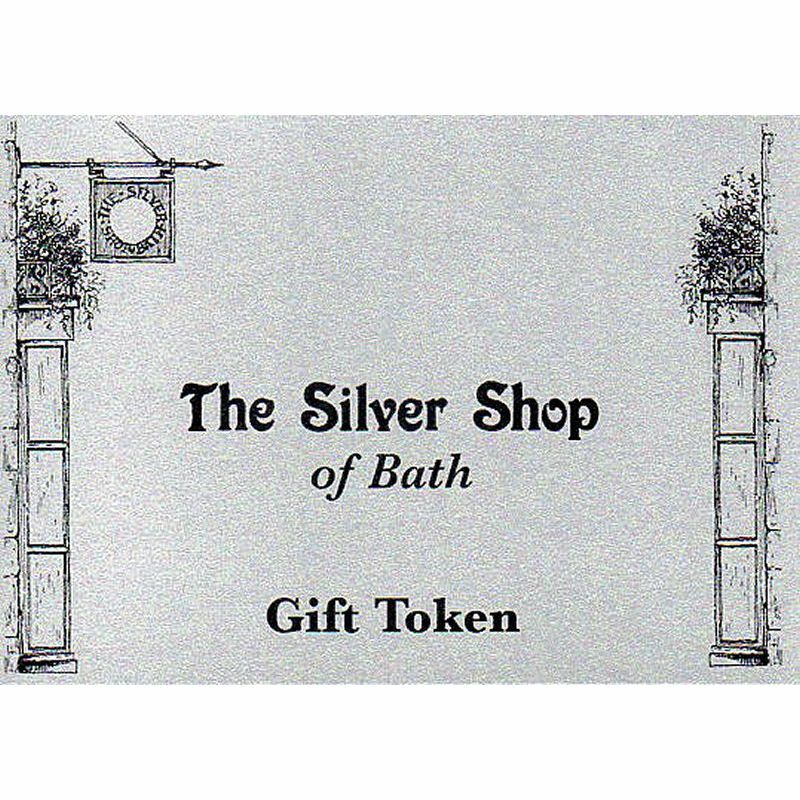 Bracelet measures approximately 9mm wide and 19cm long, and comes in a bespoke Silver Shop gift box.